They say that the hardest thing about having a dog is saying goodbye to them far too soon. 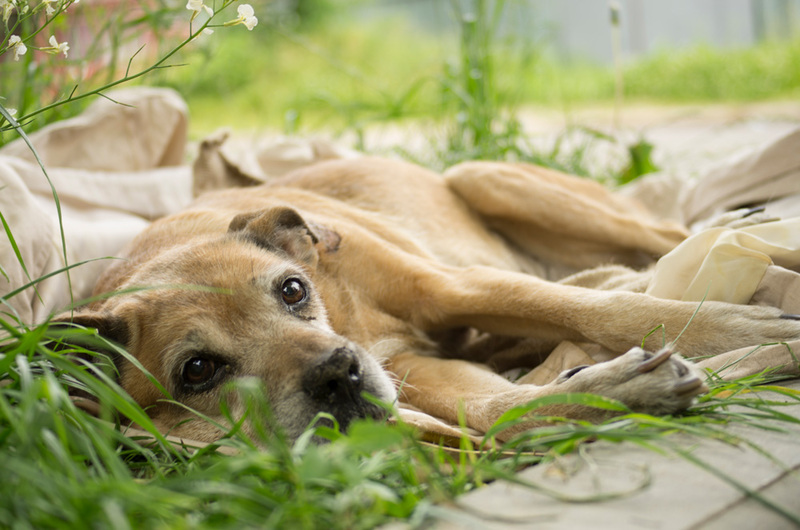 Most pet owners dote on their pooches as if they were children, but they are always subconsciously aware that, on average, a dog will live to be around 12 years old, if they are in good health. When we think of dogs, we tend to imagine a happy, goofy companion that loves to play and, most of all, loves to be sat right by our side. A running joke in the dog-parent community is the fact that our pooches absolutely lack personal space and usually, it is impossible to even go to the bathroom in peace. 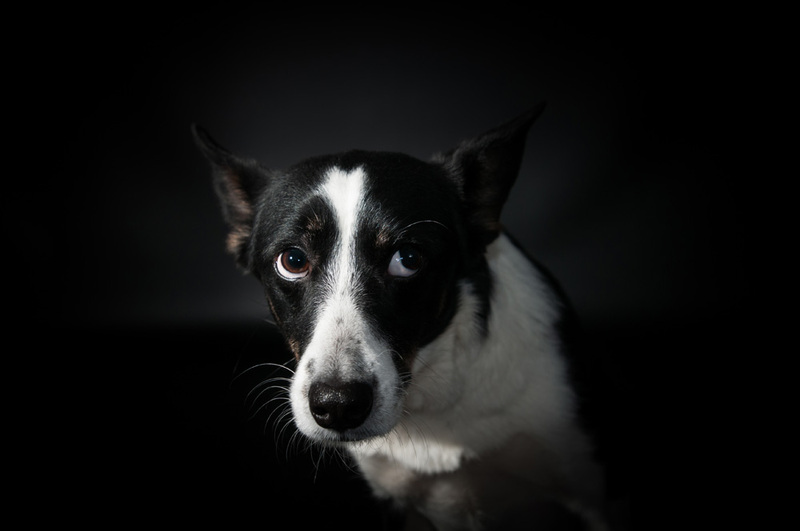 What most people don’t realize—and that includes some dog owners—is that our canine companions can experience emotional issues like stress, anxiety, and, in the worst cases, depression. What’s more, because the powers that be failed to give dogs the ability to talk, the only way they can get our attention to alert us that something is wrong, is by acting out in some very strange ways. Wow. 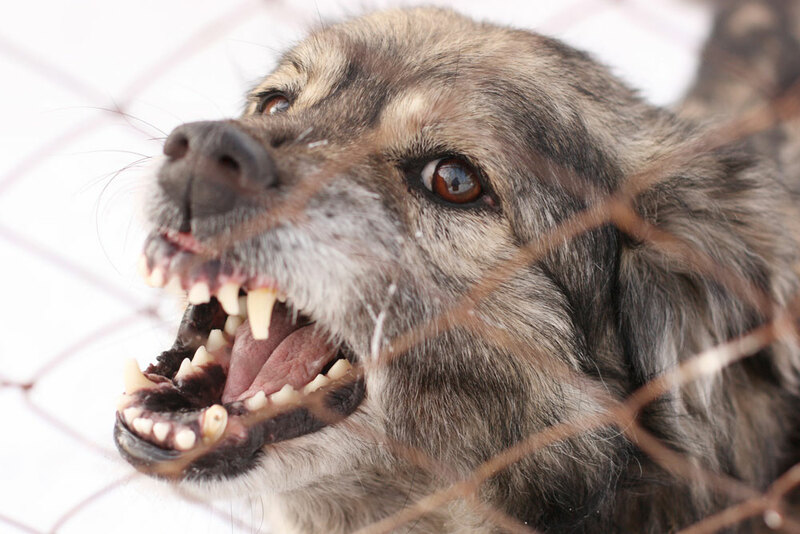 There is just SO much misinformation out there when it comes to aggressive dogs. Truth be told, any dog breed can be aggressive. Not just Pits, not just breeds that used to be fighting dogs. Oh, and while we’re at it, the so-called ‘ankle snapper’ title isn’t deserved – dogs such as terriers, Dachshunds and Miniature Schnauzers aren’t more prone to aggression simply because they’re small. If you think insomnia is solely a human issue, then you might be surprised to hear that it is not. 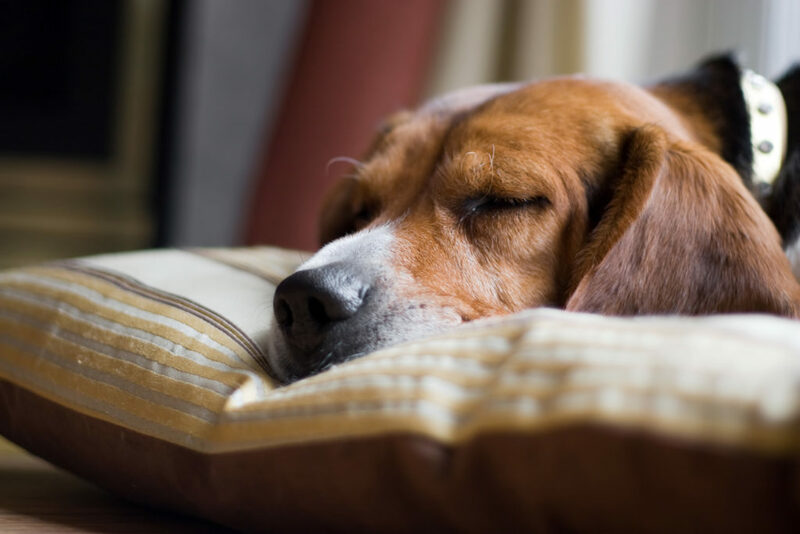 Dogs (and even cats) can suffer from sleepless nights and insomnia is something that affects them equally as much as it does humans. Remarkably, many of the reasons that humans suffer from insomnia are the same reasons that cause dogs to be unable to sleep. Any dog owner will have experienced the feelings of guilt when leaving their four-legged friend alone even for just a short amount of time. 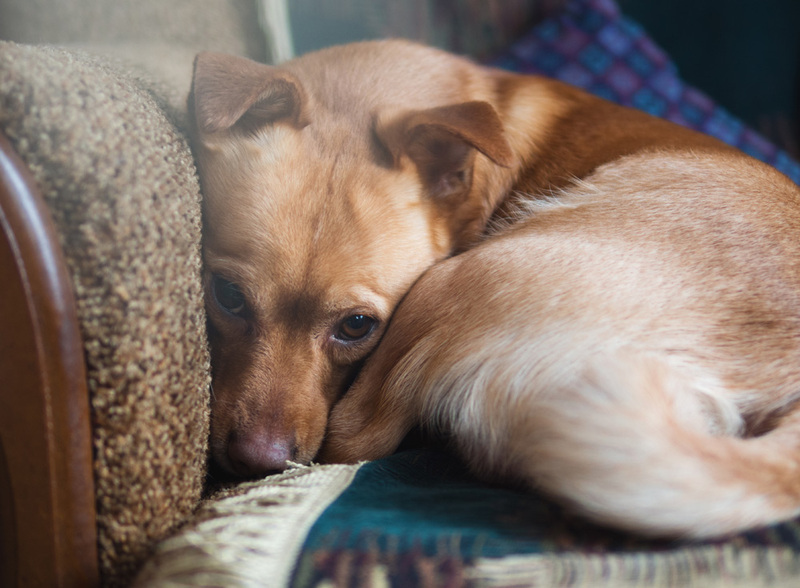 While it is completely natural for dogs to miss us and want us to come home as soon as possible, some dogs suffer severe cases of separation anxiety on a different level. Not only does this make going out on our own somewhat of a chore, but it also can cause your dog problems, not to mention your couch, shoes, table… the list goes on! 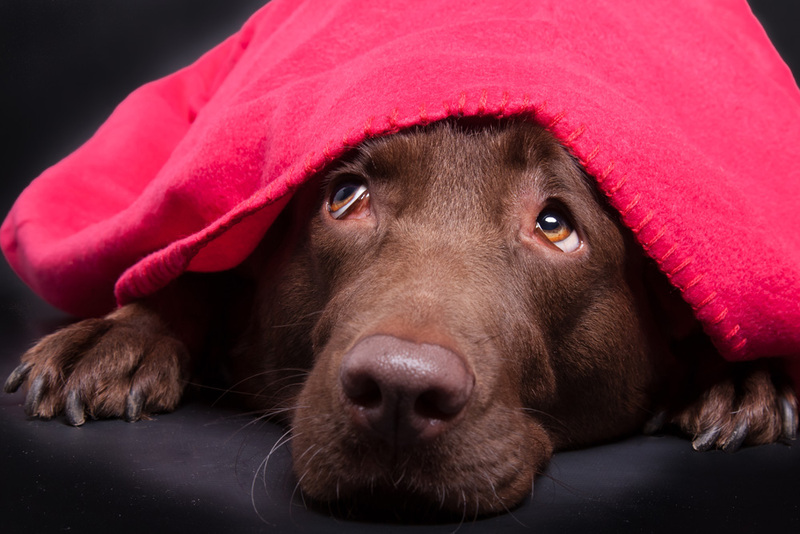 Fortunately, there is now a completely natural way to ease separation anxiety and reduce the symptoms of anxiety in dogs using CBD treats. As a dog owner, dealing with canine separation anxiety and distress can sound like a daunting task. When you become a dog parent, you never even think about the potential behavioral issues that might arise and the thought of having a dog that struggles with anxiety almost seems slightly absurd. 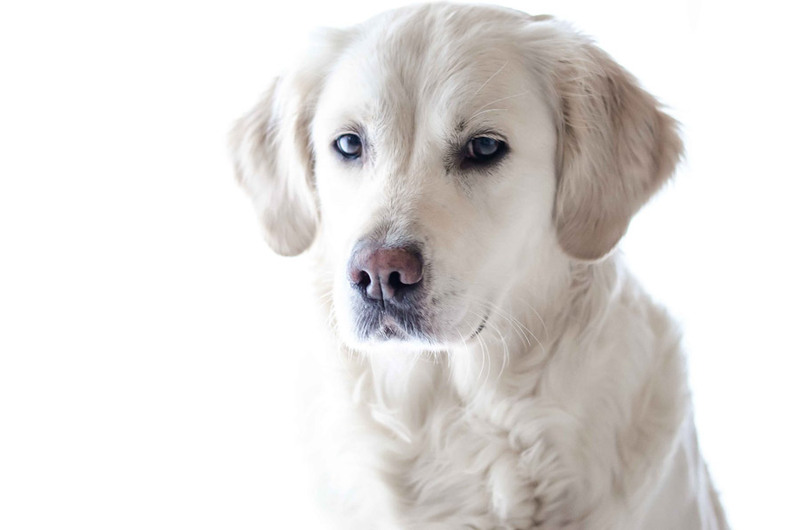 The reality is, though, that at one point or another during your life of being a doggy parent, you are going to have to deal with issues and one of the most common is learning how to correctly and effectively treat separation anxiety. Our canine companions are often pretty straightforward creatures. 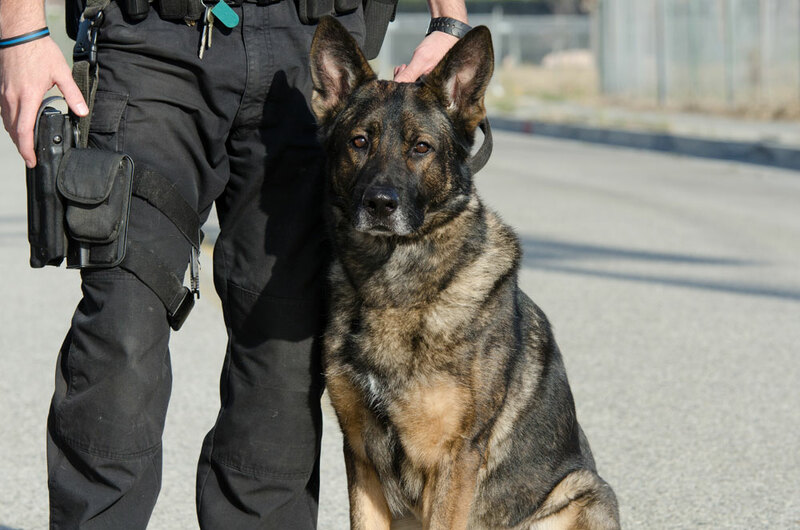 They wear their emotions on their sleeves, and we can generally understand them through a simple look they give us, or the tone of their bark, or the way they move around the room. 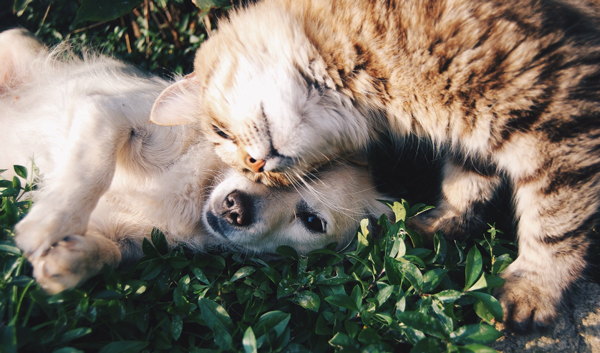 Dogs are different than cats in this way, as cats are more secretive and less emotional. That said, there are still questions many people have about these furry creatures. 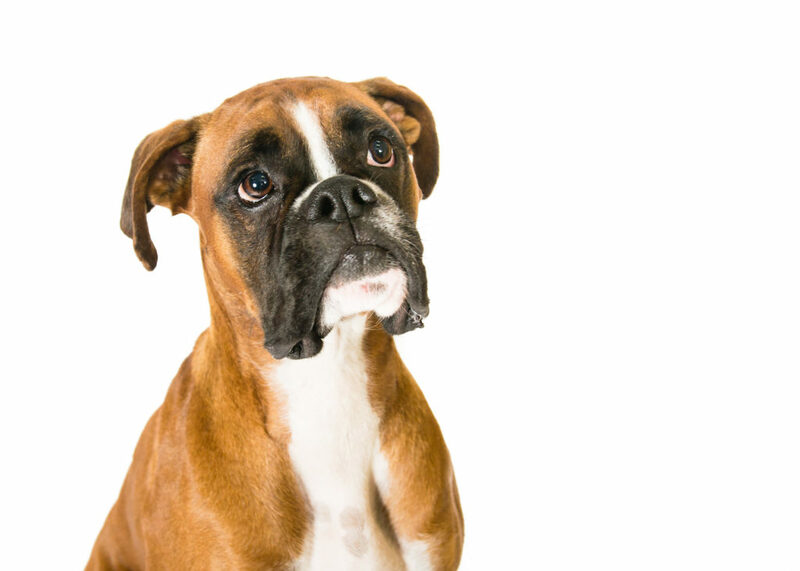 In this post, we’ll be answering some frequently asked questions about dogs. It’s no doubt that dogs are one of the most common pets. With about 73% of Americans owning household pets, around 44% of pet owners said they have dogs while only 29% of pet owners have cats. So why the big difference between the two animals?